The Amateur Radio Society of India (ARSI) and the National Institute of Amateur Radio (NAIR) are two of India's largest amateur radio organizations today. 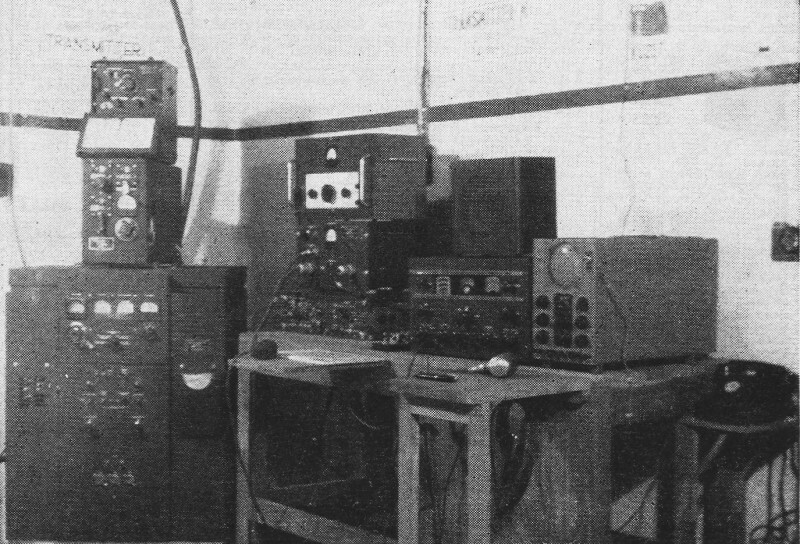 This story from a 1949 edition of Radio & Television News reports on the first two such established groups in India, named the Amateur Radio Club of India (ARCI), and the Short-Wave League of India (SWLI). Neither appears to be in existence now. Interestingly, the SWLI group was set up for radio enthusiasts who were only listeners - not broadcasters - and were not necessarily licensed. QRZ India still operates as a licensend amateur radio operator database. For the first time in the history of India, two radio organizations, the Amateur Radio Club of India (ARCI), and the Short-Wave League of India, have been established, at Mhow in central India, and at Bombay (P.O. Box No. 6666, Bombay 20), respectively. The ARCI looks after the interest of all transmitting amateurs, and SWL was formed for non-transmitting members. They publish a combined monthly journal. 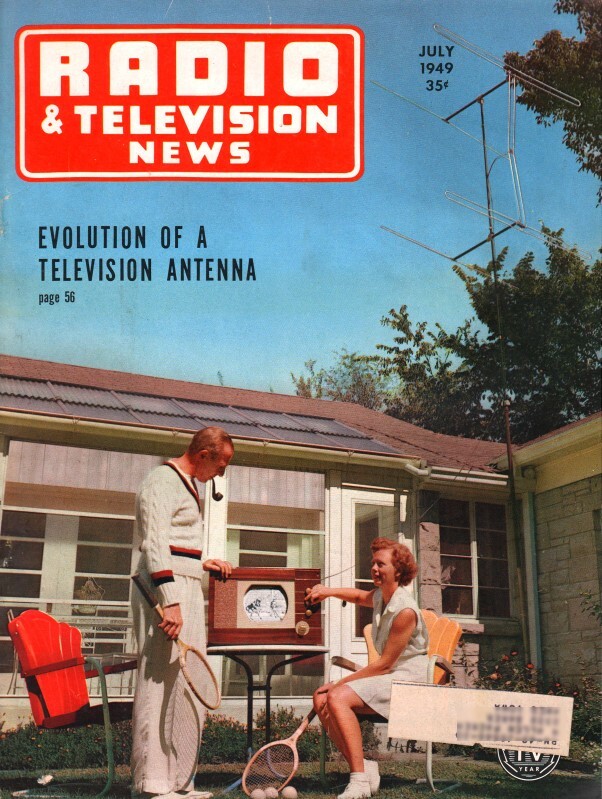 "QRZ," the only amateur radio journal published in that country. Both of these stations are non-commercial, run by honorary officers, and are very active on 7, 14, and 28 mc. bands. The call signs used are VU2-ARCI. and VU2SWL, and the headquarters stations are believed to be the finest and best equipped amateur stations in Southeast Asia. Headquarters of the ARCI and SWL amateur radio stations, VU2ARCI and VU2SWL.